For decades, we have proudly served the East Providence area with top quality Volkswagen models. 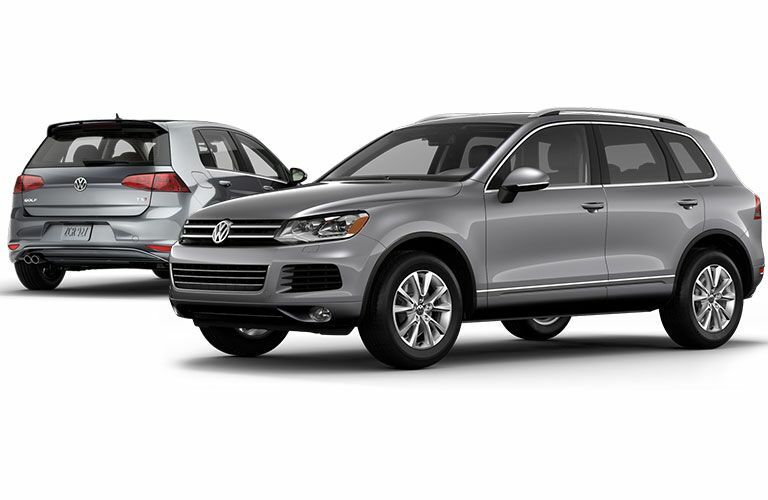 The Scott Volkswagen family is committed to providing only the best service to our customers. If you’re visiting us for the first time, welcome aboard. Our expert team is always available to answer any questions you may have and get to know you better. If you’re already familiar with our dealership, we still encourage you to view all the information and services offered on our website. It’s just one more way we can continue providing the highest quality service to our loyal customers. Your Volkswagen journey starts here. Take a look around our website, view our inventory and see the services we provide, but most importantly take your time. There are so many great Volkswagen models to choose from at Scott Volkswagen. We’re here to help you make the right choice, so do not hesitate to reach out to us with questions or schedule a test drive. We have the latest Volkswagen models available to our customers. Our team of Volkswagen experts can give you all the information you need and answer all your questions. We don’t want anything to keep your from trying out the current models Volkswagen has to offer. We also have a great selection of certified pre-owned models. Our used vehicles provide you with great Volkswagen quality for less of the price and none of the worry that comes with buying used vehicles from private sellers. Whatever vehicle you settle on, we’re here to help. We know there are a lot of options for servicing your vehicle in East Providence. At Scott Volkswagen, however, we have assembled a team that would be hard to beat. 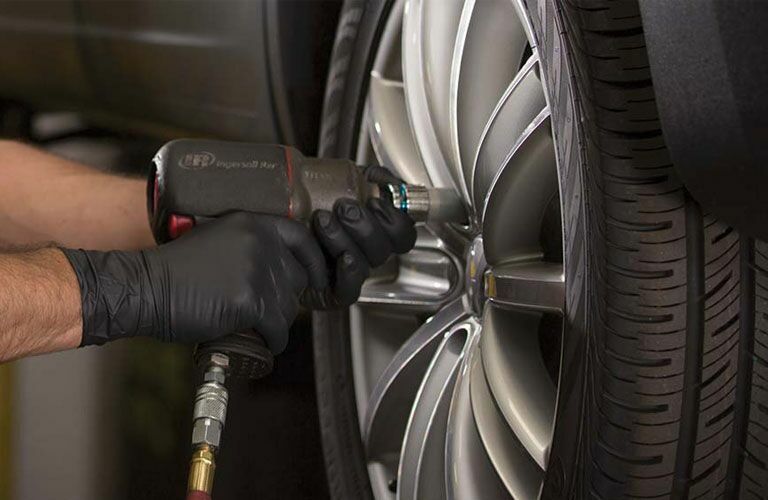 Our qualified team of automotive technicians gets the job done the right way, every time. What’s more, they will have you and your vehicle back on the road in no time. Quality work and friendly staff, all while taking up less of your time? Now, that’s great service. Schedule a service appointment with our service experts and let us prove to you why Scott Volkswagen is your best option for automotive needs in East Providence.